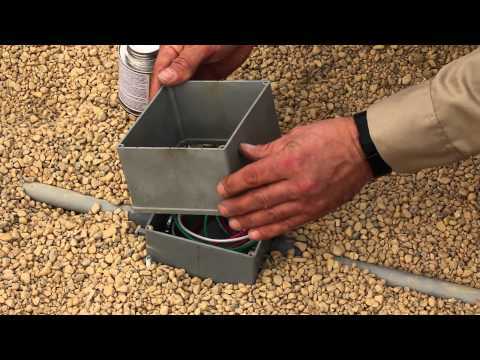 Lew Hex key open outdoor floor box with stainless steel cover, is suitable for pools decks, patios and outdoor kitchens key. 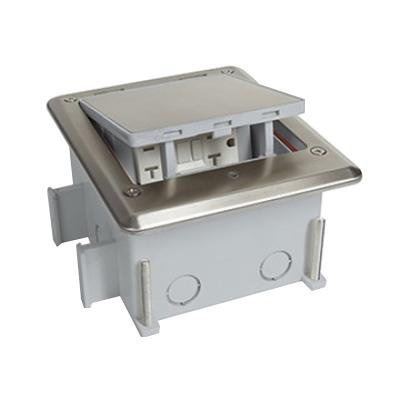 Floor box features 316 stainless steel construction for high-strength and corrosion resistance. Rectangular floor box measures 5-1/4-Inch x 4-3/4-Inch x 3-5/8-Inch. This floor box has six 1/2-Inch knockouts. It comes with wrench for inside wire connections. Floor box is UL listed.